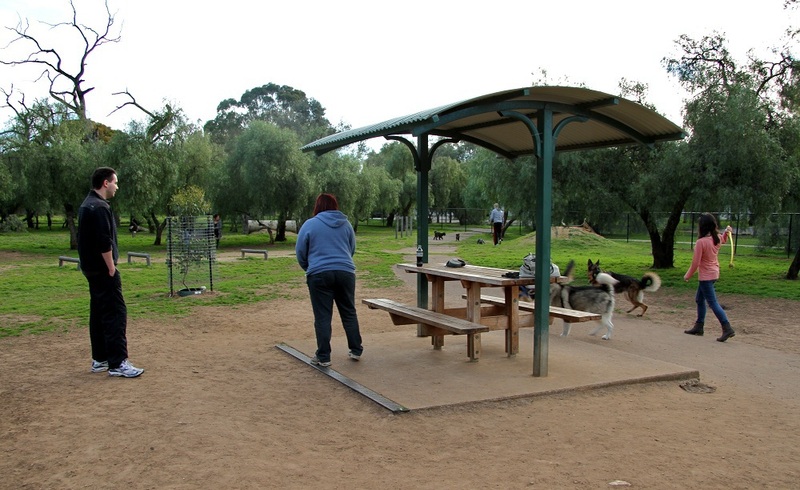 As land sizes continue to get smaller in the suburbs, there is somewhat of a demand for public parks and open spaces for children and pups alike to run and play. 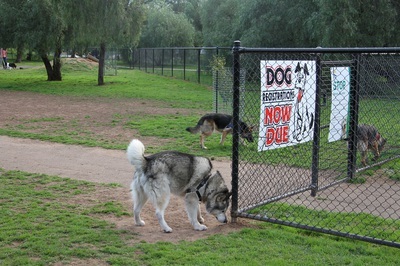 If you're a dog owner in the Northern Suburbs, you're actually a little spoilt for choice. The City of Salisbury currently boasts nine fenced dog friendly parks, where owners can exercise their dogs unleashed at any time of the day. 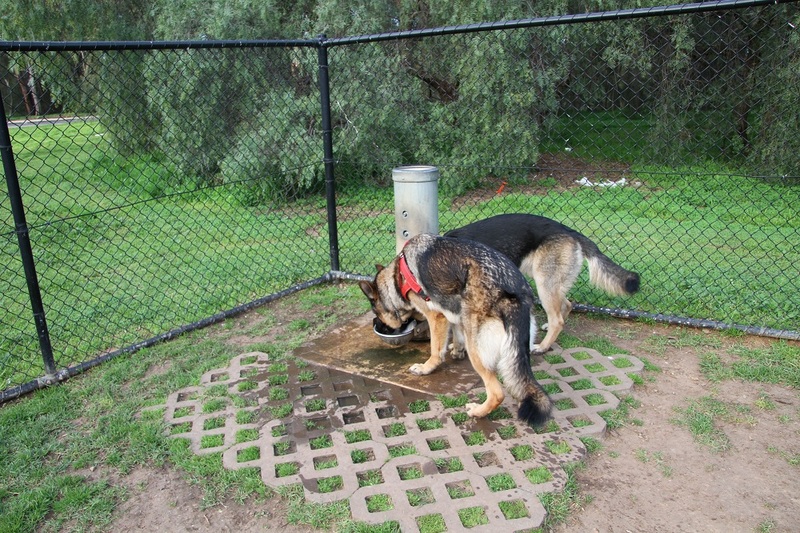 I enjoy taking my pooch to the Mawson Lakes dog friendly park, located at the Dry Creek Linear Park Reserve, Park Way, Mawson Lakes. 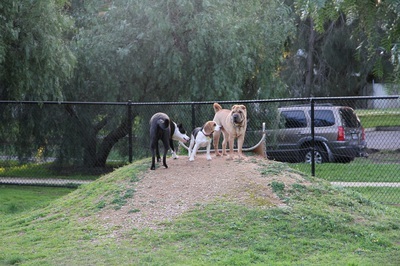 It provides plenty of open space, trees, a water fountain, tunnels, a slide and some jumps for the dogs to meander around. There's also a shelter and benches for the humans to gather under for shade, or in case of rainy weather. A dedicated car park is located across the road. Although if you live locally, walking along one of the many scenic paths in the area provides that bit of extra exercise for you, and your four legged friend. 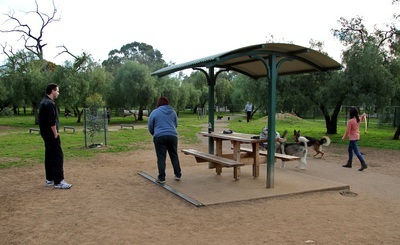 The Mawson Lakes community is notoriously friendly and welcoming and if you happen to make your visits frequent and routine, you're likely to end up running into the same people and their pooches. Many of whom have formed friendships through their mutual love for all dogs, great and small. Saturday and Sunday afternoons are particularly popular for some of the more socialised dogs, not to mention the equally social owners. There are a few guidelines for using dog friendly parks, which are highlighted via signs at the entry gates, but please be aware that no one is around to enforce these rules. To ensure your own dogs are safe, make sure their vaccinations and registrations are up to date, and keep an eye on them particularly when new dogs enter the park. Tip: If you plan on being in the area at dusk, be sure to pack some mosquito repellent. The park is surrounded by mozzie attracting trees and a river.